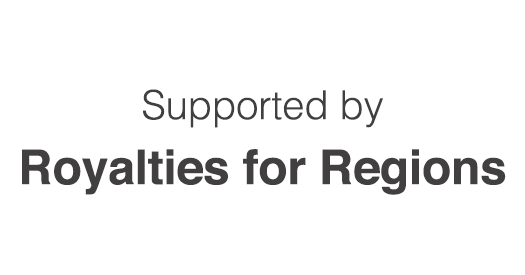 Royalties for Regions is a major government-funded program in Western Australia, administered by the Department of Regional Development. Through the Royalties for Regions program, up to 25% of the state's mining and onshore petroleum royalties is being returned to regional areas as additional investment in projects, infrastructure and community services. This program is enabling the Department of Agriculture and Food, Western Australia (DAFWA) to apply its expertise to support the WA agrifood sector build capacity, retain benefits and improve services in regional communities, while expanding opportunities to grow markets, productivity, profitability and people. DAFWA is the lead agency or has a significant role in more than a dozen projects.